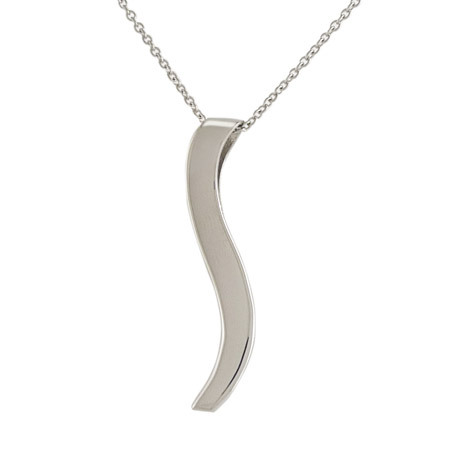 The Ogee pendant crafted in solid Platinum! A precious material with a precious message. The pendant comes with a simple platinum chain to set off the pendant. It is 1.5" long and comes packaged in a dramatic, black box. Customer Reviews for our "Platinum Ogee Pendant and Chain"